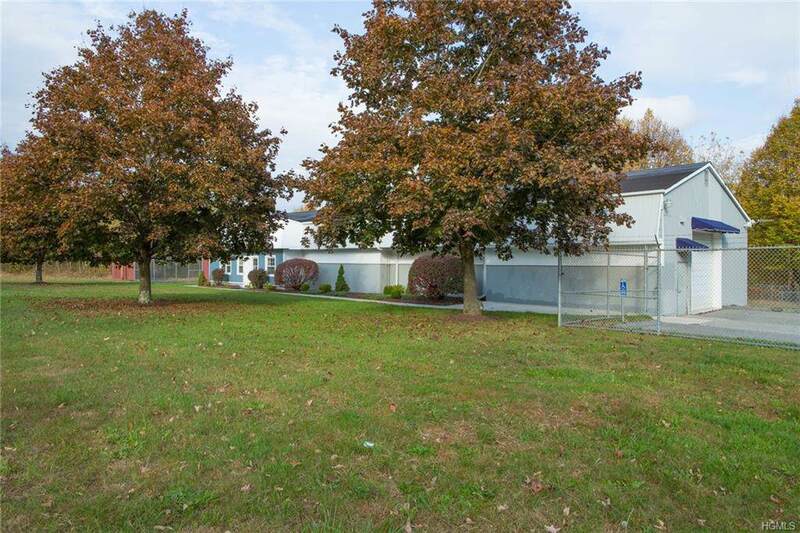 Strategically located, well maintained Commercial Property available for immediate occupancy. 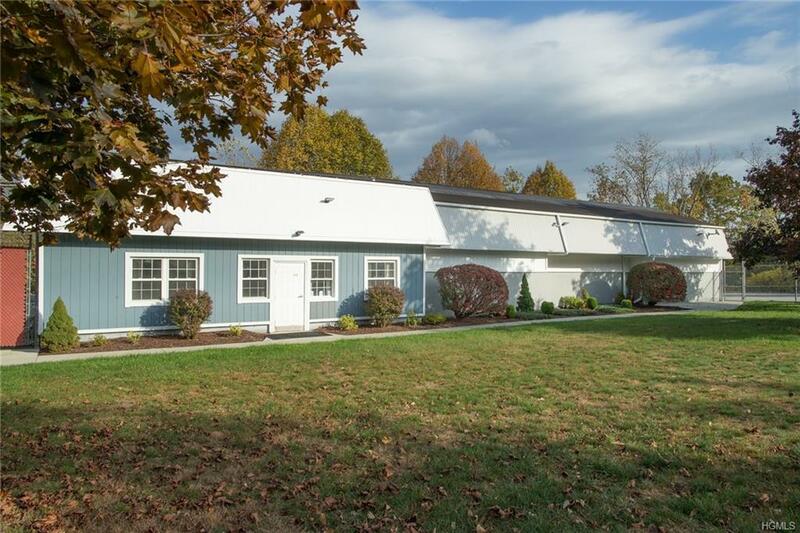 Over 4400 square feet formerly used for offices and warehouse storage, this property offers great visibility with road frontage on Route 22s busy corridor and is placed perfectly on over 16 acres of level property. 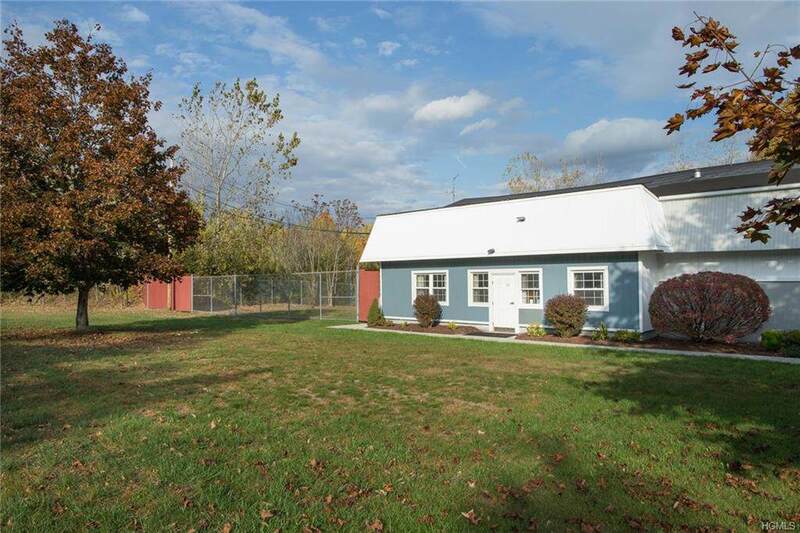 Owner will consider option to purchase with lease agreement. 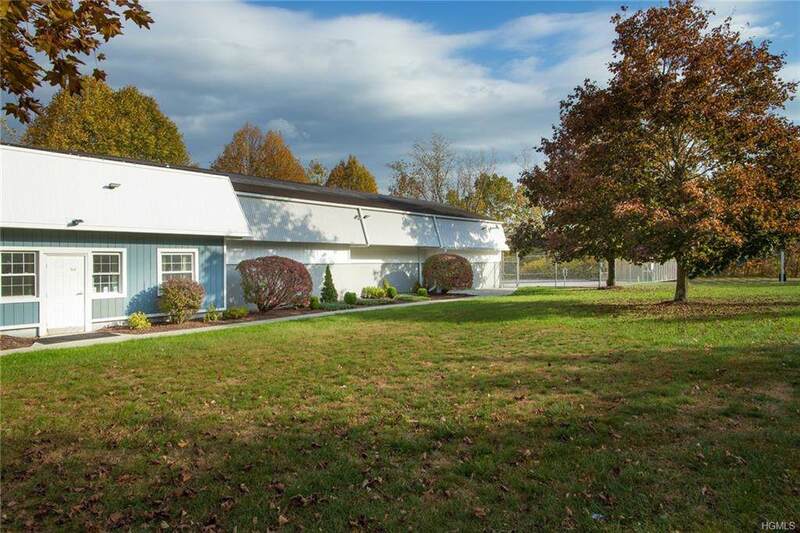 With reception area, kitchen, energy efficient air and heating units, new septic, ample parking, and an additional 800 square feet of basement storage this space offers endless possibilities. A wonderful opportunity awaits! Listing courtesy of Stacey J. Cronin of Houlihan Lawrence Inc..